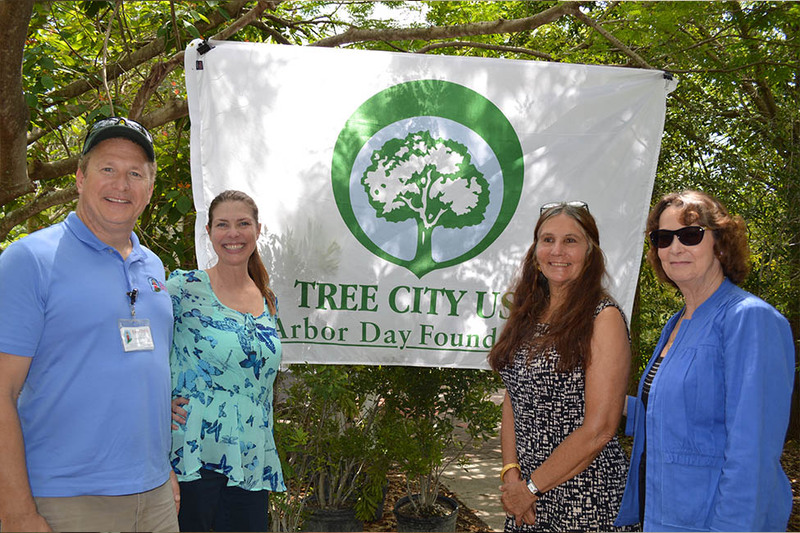 Students of the Boys & Girls Clubs of Palm Beach County exhibit works in photography and sculpture. 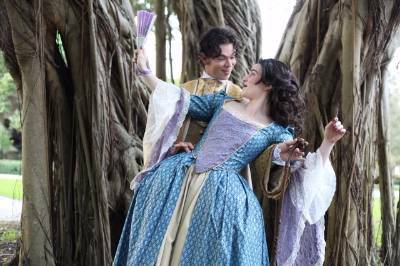 "The Country Wife" by William Wycherley, will be presented from Friday, Feb. 19 through Sunday, Feb. 28. 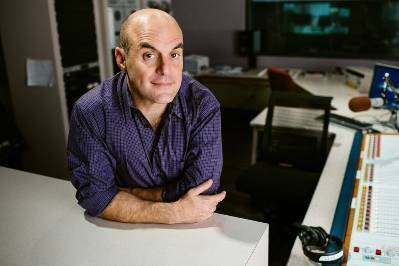 Peter Sagal of NPR's 'Wait, Wait Don't Tell Me' is coming to FAU's Theatre Lab as part of their Playwright's Forum. 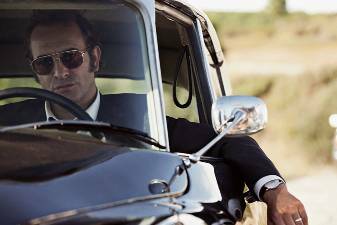 the Tournees Festival includes six films, running from Wednesday, Feb. 3 through Monday, Feb. 29. 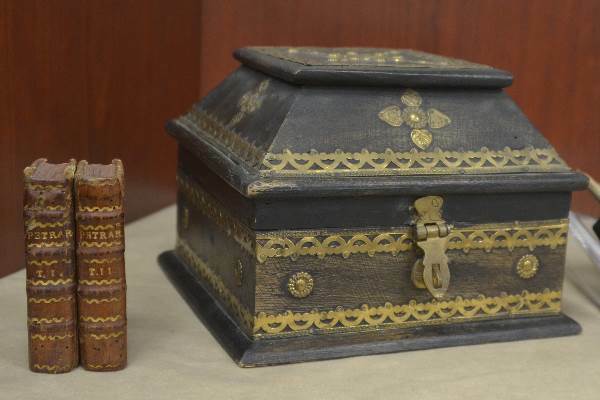 Exhibit traces history of one of the world's most famous documents from its British origin to its influence on the U.S. Constitution, Bill of Rights. 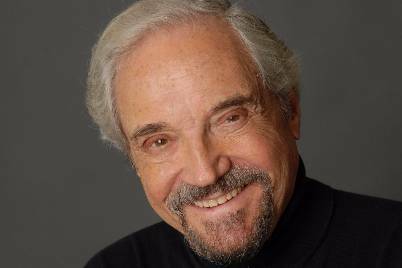 FAU hosts a reception with Hal Linden, legendary musician and star of Broadway, television and film. 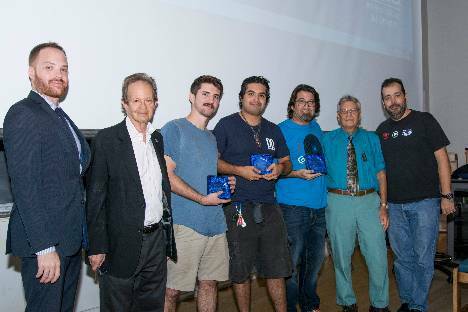 The commercial music program recently hosted the Miklós Rózsa Film Scoring Competition, presenting awards in the form of scholarships. 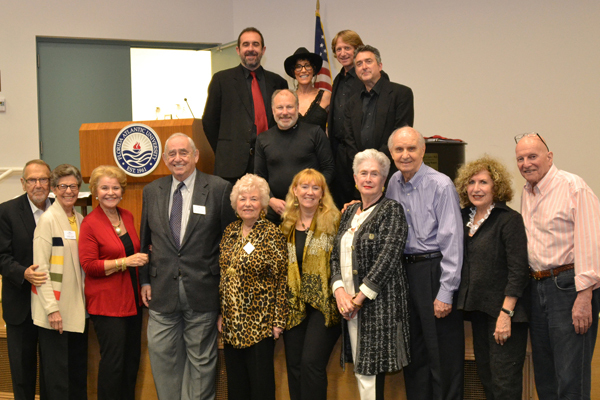 The Jewish Cultural Society at FAU recently kicked off its fundraising season with a concert reminiscent of Klezmer musical performances of the 1930s, 1940s and 1950s. 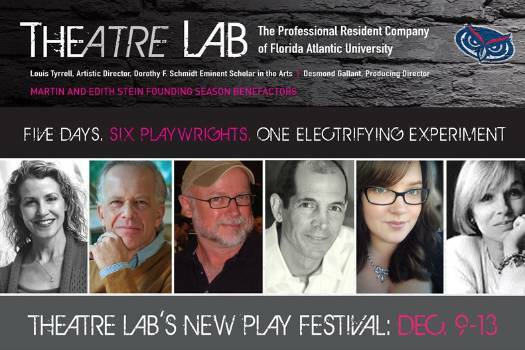 The six-day festival features the playwrights debuting their new works.